From the service of Venus to the worship of Mars and Nothing compares to the first time getting shot at. 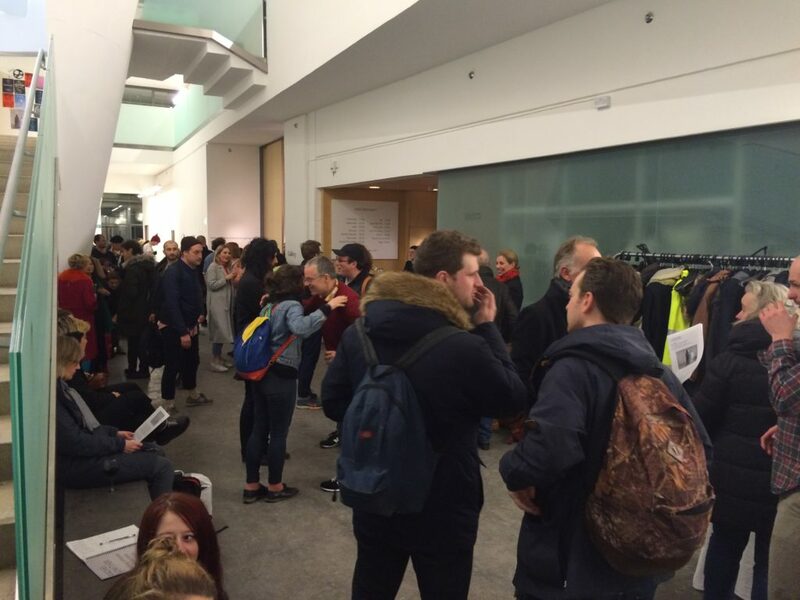 These two exhibitions opened last Friday to a roaring reception in the Glasgow School of Art’s Reid Building. Nothing compares to the first time getting shot at by artist Rachel Lowther will run from the 16th January to the 20th March. A specially commissioned exhibition, Rachel was invited to undertake research into the GSA Archives and Collections‘ World War I holdings, and from this research has created a new body of work including: sculpture, film and embroideries that explore the human impulse for fighting and violence. 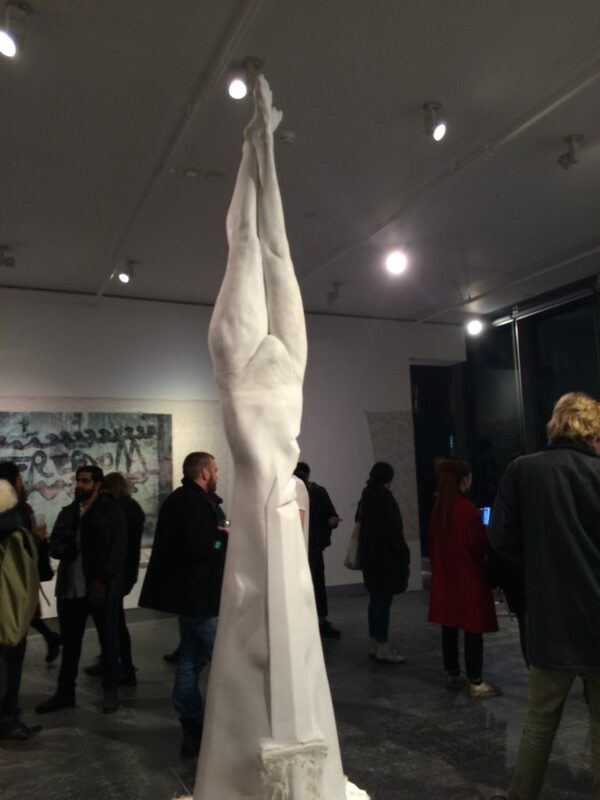 An amazing exhibition, go to the Reid Gallery and take a look! 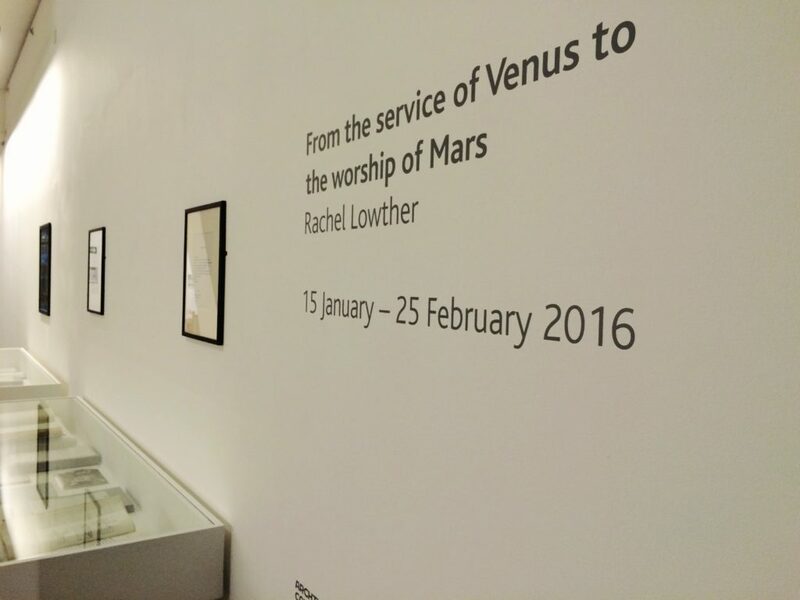 From the service of Venus to the worship of Mars is a curated selection of materials from the archive that Rachel used in her research and will run from the 16th January to the 28th February. 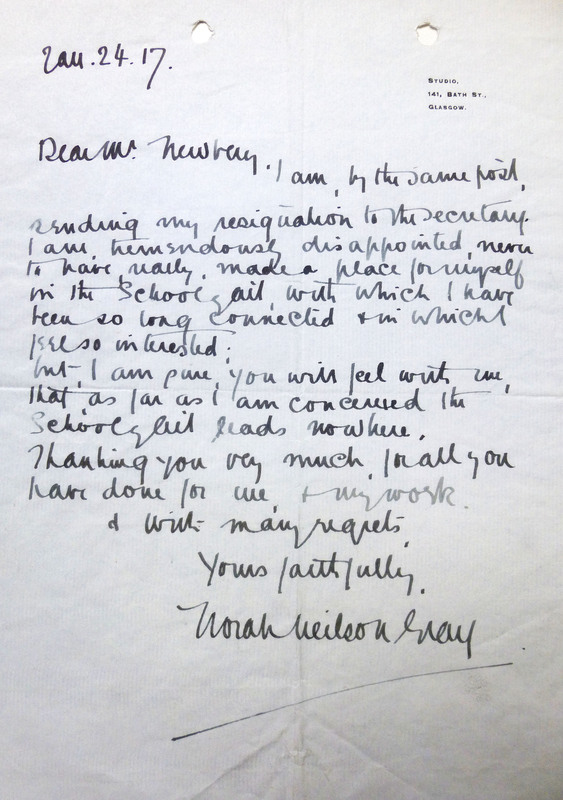 Showing a selection of letters and ephemera from our archives and collections, these artefacts tell the story of many individuals from the GSA during the First World war including, Francis Newbery, Dorothy Carleton Smyth, Eugene Bourdon and more. These items showcase the variety of activities and experiences that the School’s students and staff undertook and how the war impacted on them, and the School as a whole. 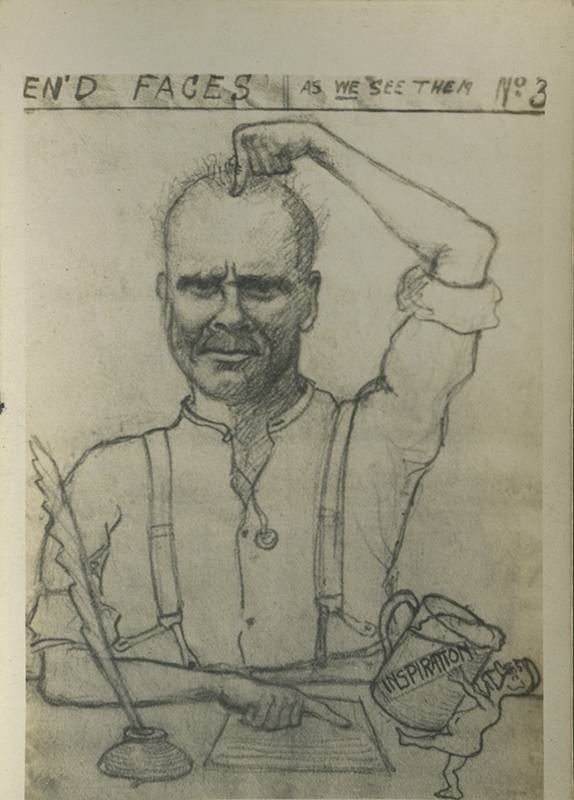 You can hear Rachel talk about her work and experience of using the archive on the Janice Forsyth Show here (Rachel features between 49:00 and 60:00). 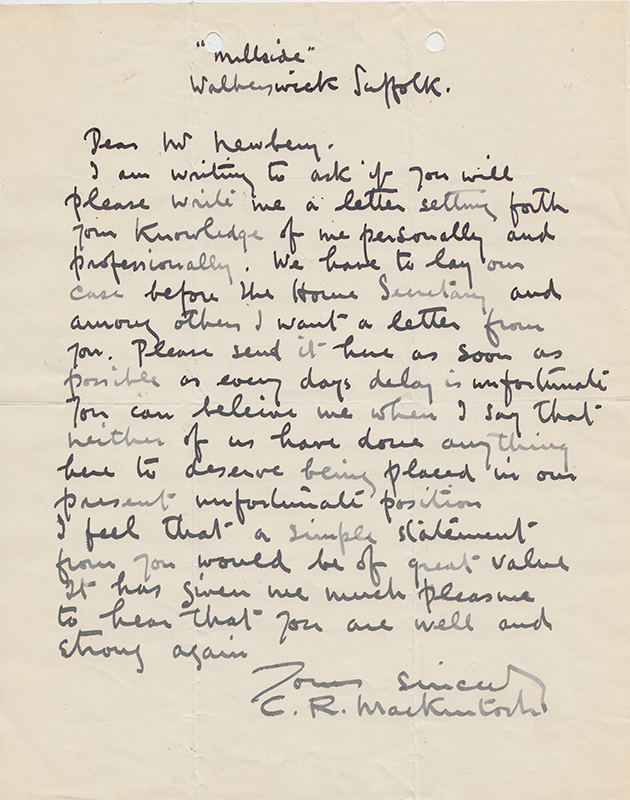 Go along and take a look at how these archive materials have inspired and informed Rachel’s work!